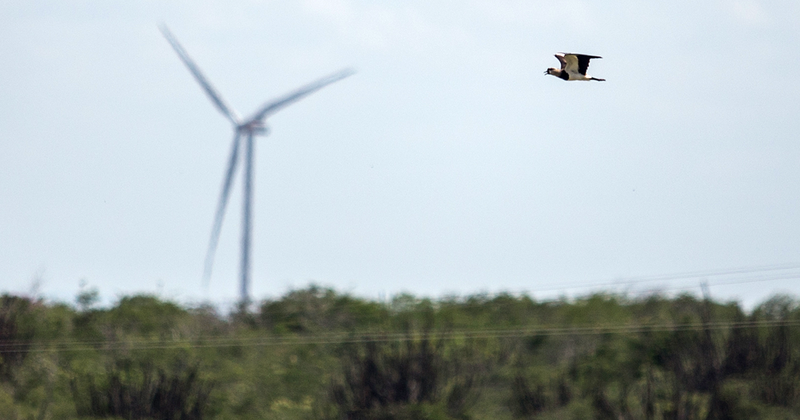 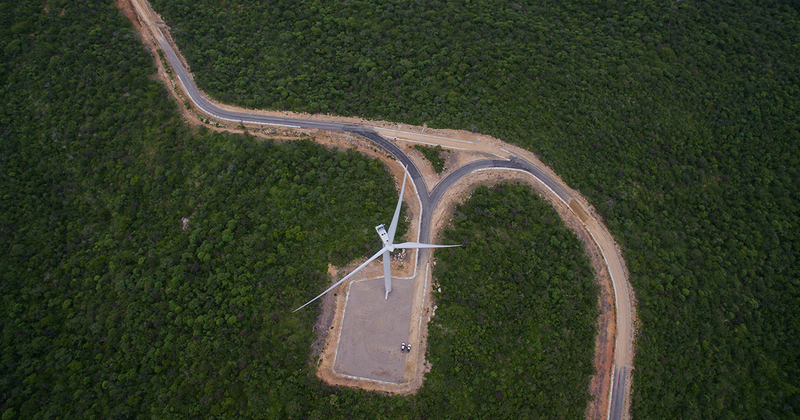 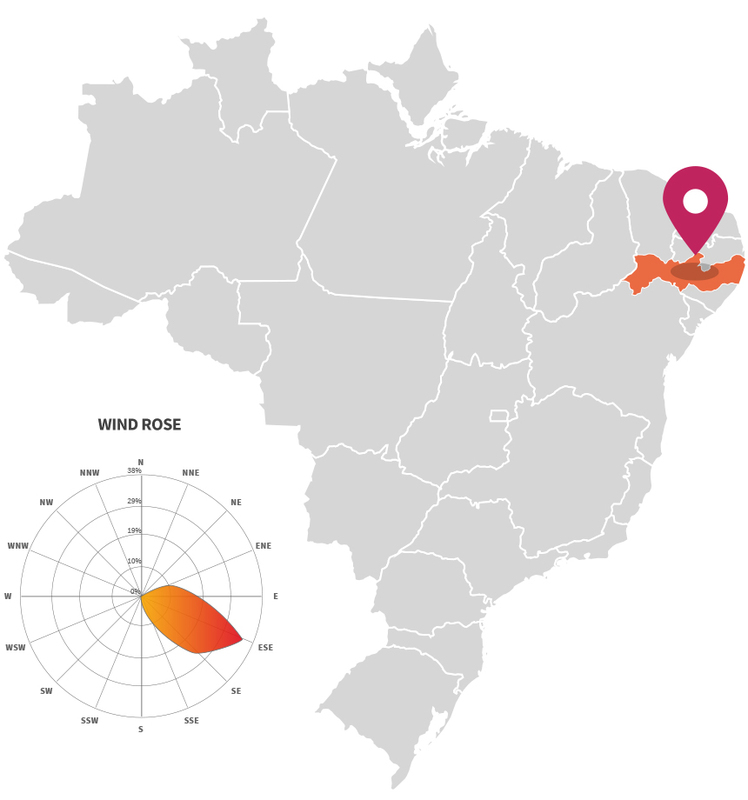 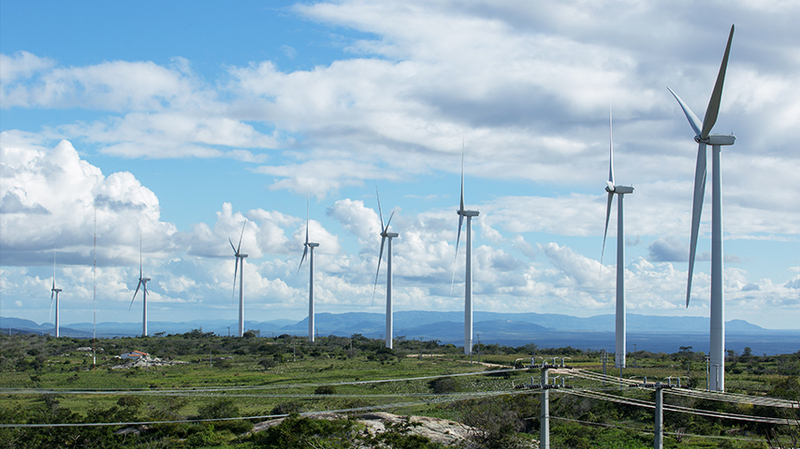 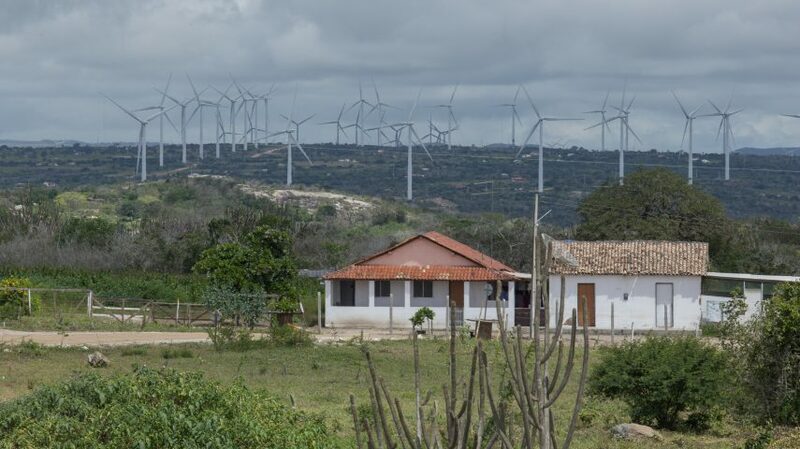 The São Clemente Wind Power Complex is currently the largest wind farm in Pernambuco. 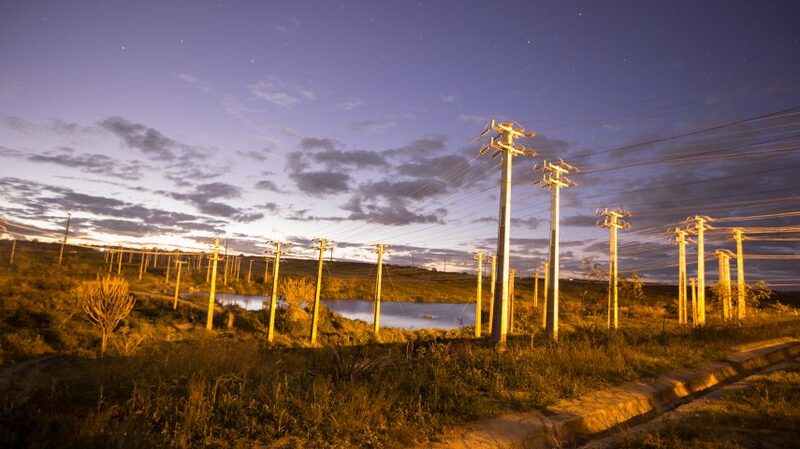 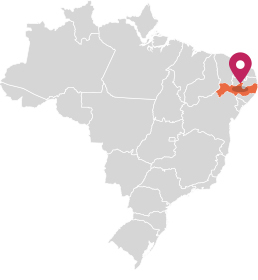 It is located in the cities of Caetés, Capoeiras, Pedra and Venturosa, in the wilderness of the state. 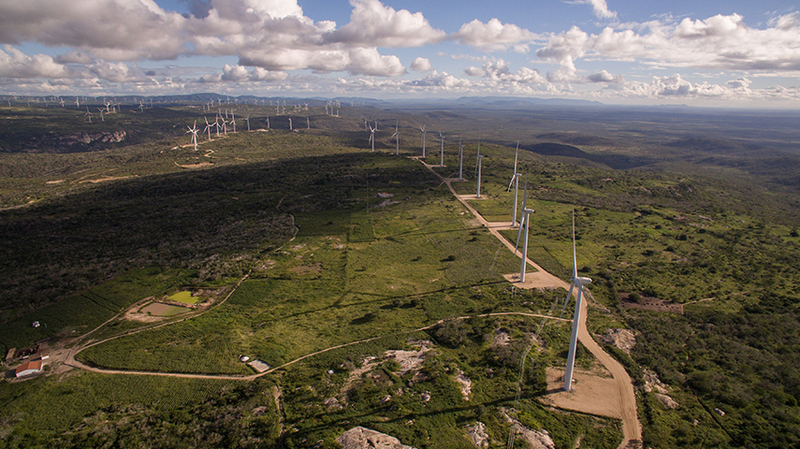 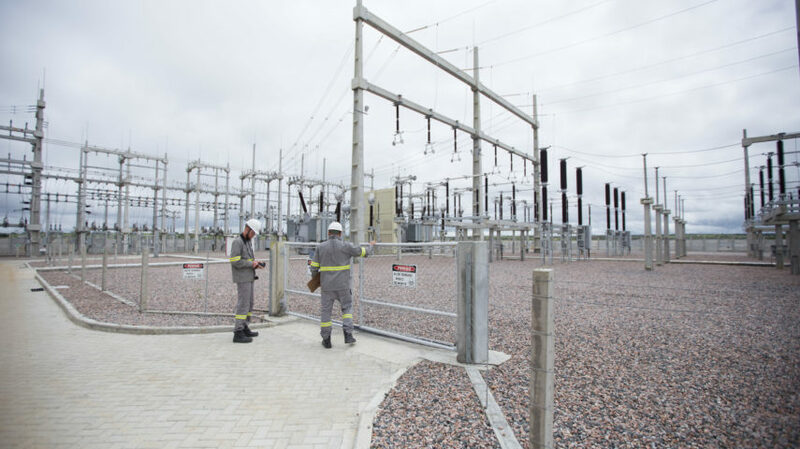 Composed of eight wind farms in an area of ​​3,700 hectares, the complex includes 126 wind turbines and a total installed capacity of 216 MW. 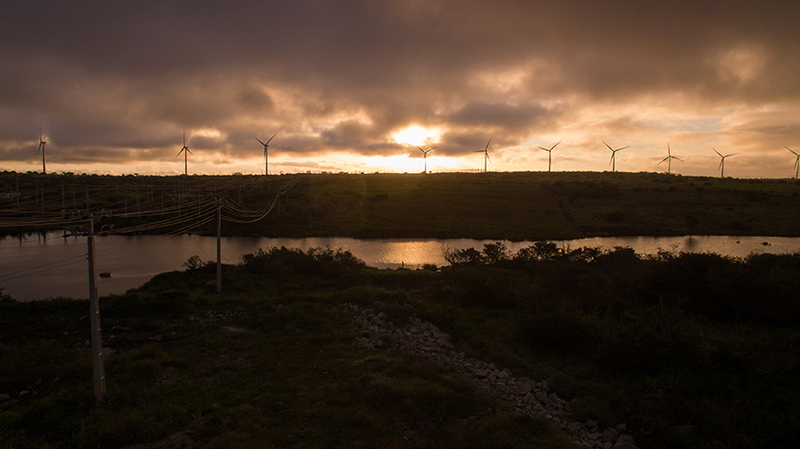 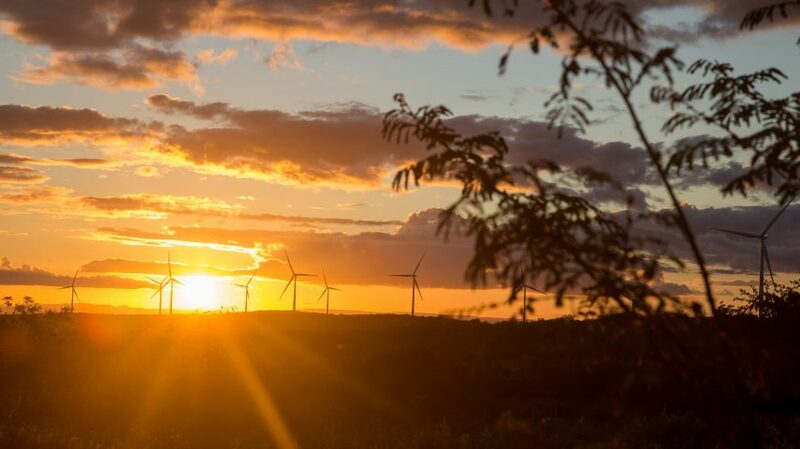 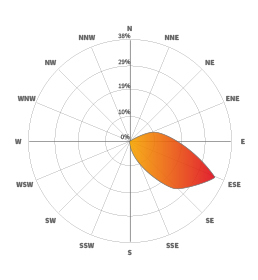 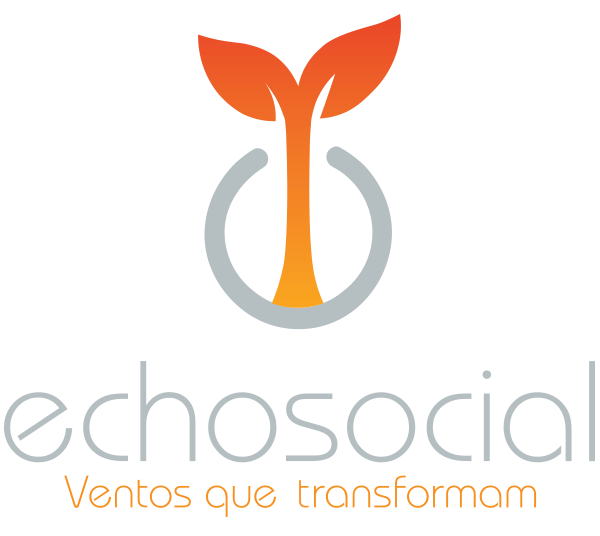 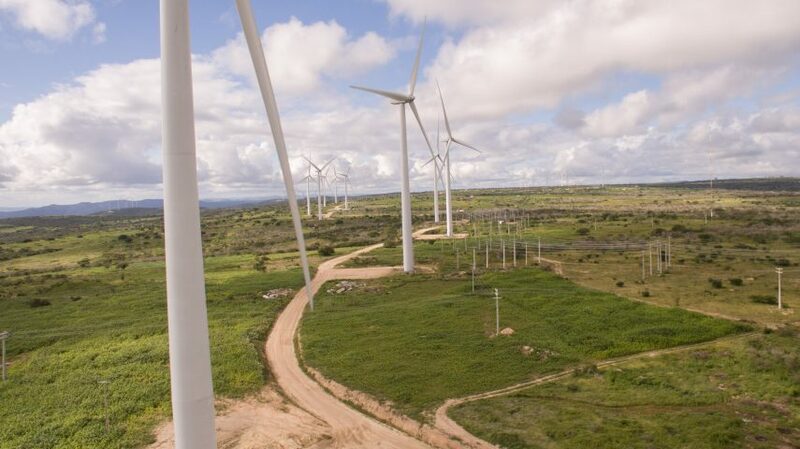 In commercial operation since June 2016, the São Clemente Wind Power Complex became part of the Echoenergia portfolio in May 2017.